The Delhi winter is on its last legs and as the city prepares to step into the scorching summer season, one of the biggest sneaker events to have ever happened on Indian soil awaits behind the drapes. 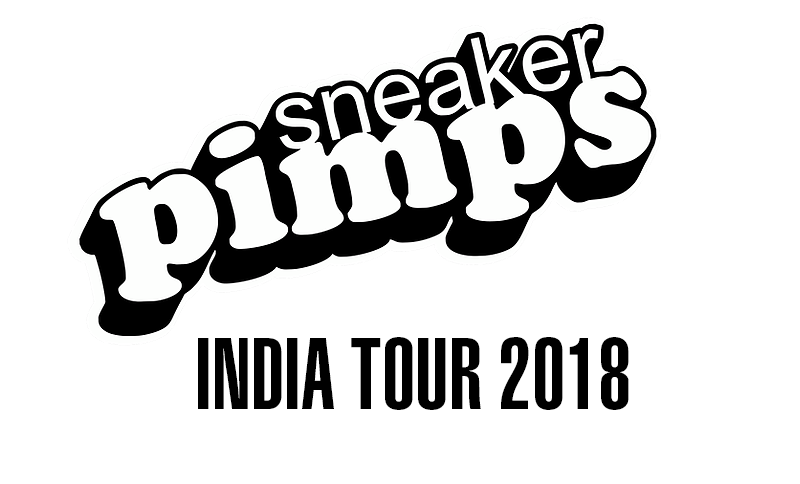 Sneaker Pimps, the world’s largest sneaker exhibition and street based art show in collaboration with PUMA will be rolling into Pune and then New Delhi this March. Yours truly would be attending both the events and so, it only made sense for me to have a quick e-sitdown with them ahead of their tour stops and find out who they are and what to expect from their events. For someone who doesn’t know, what is Sneaker Pimps, where does it come from and what is/are its goal(s)? 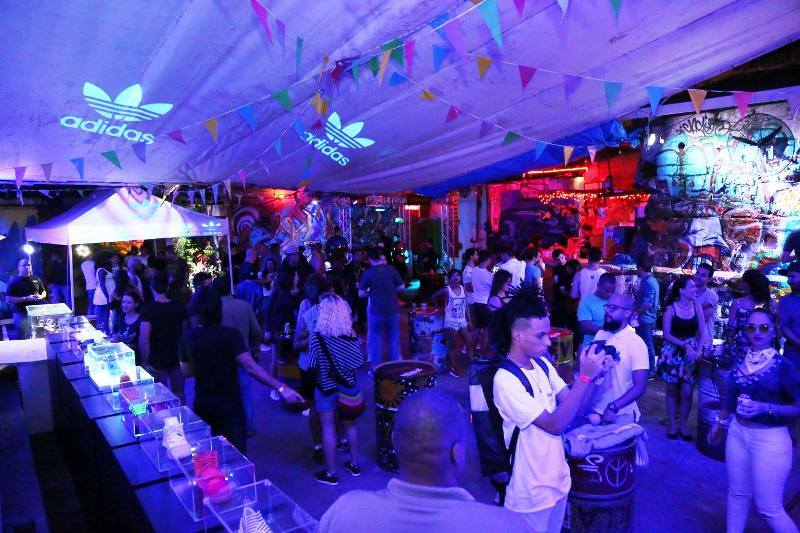 Sneaker Pimps combines the best of sneaker culture, streetwear, arts and music in the same place bringing a unique experience to those who visit. 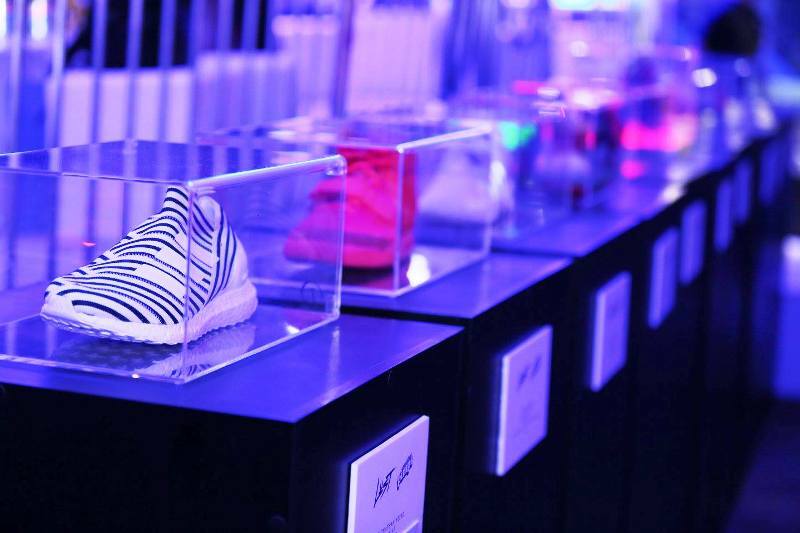 It’s an event that celebrates the local and global sneaker culture around the world. Our goals are to keep on bringing the best sneaker events world wide. 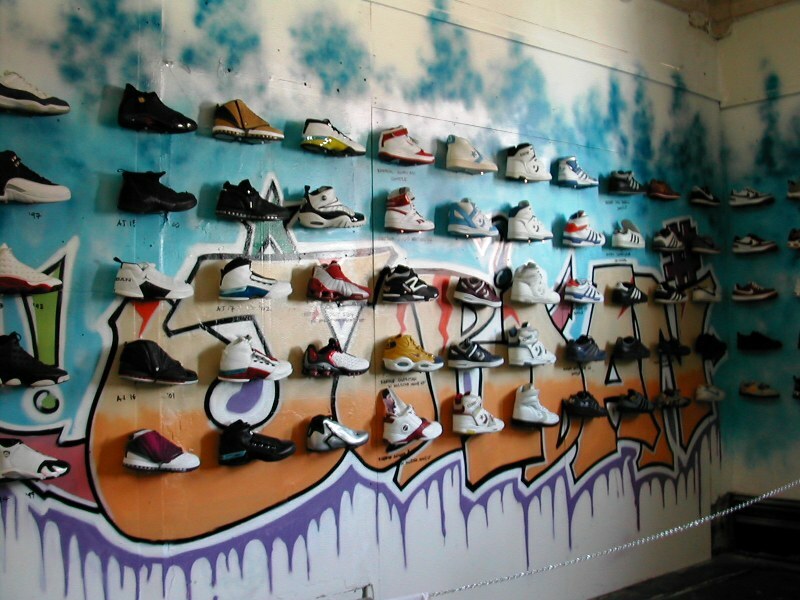 What birthed the whole idea of doing something around Sneakers, street art and live music? How was the initial response? It all started in Sydney back in 2002. I was looking for creating something different around the things I like. 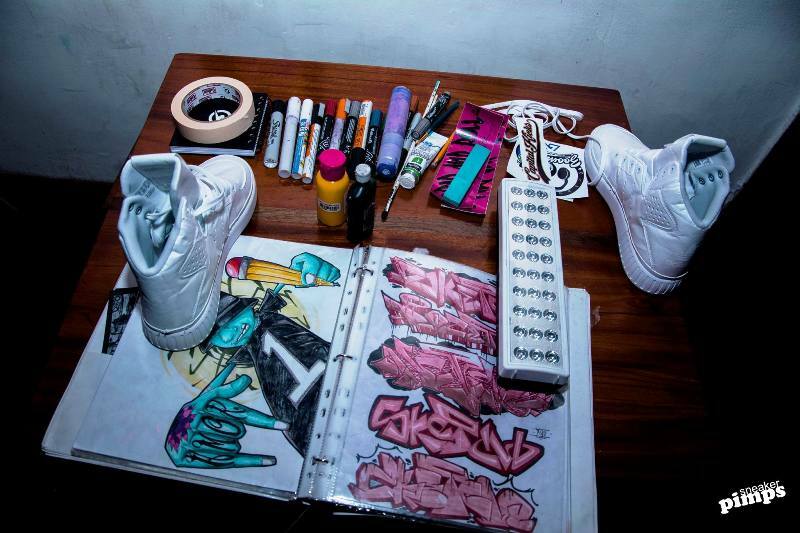 I am a skater so shoes, street art and music have always been my inspiration. Its started with a show displaying 100 shoes and if you ask me back then I would have never thought the event would become a world wide tour. Tell us about Sydney of 2002 and the street art, music and sneaker scene from those days. Well there was no sneaker scene so to speak but street art was huge and very creative. Skateboarding was inspiring lots of very cool fashion. Australia had a lot of sneaker collectors, street artists and a healthy scene so it was the perfect place for this to begin. What differentiates Sneaker Pimps from say Sneakercon or any other similar event? We were the first sneaker event ever which inspired all these other labels and we are not about sneaker trading. It’s about culture, creativity and good music. What gravitated you towards India? From the outside looking in, what was your first impression? I love doing Sneaker Pimps in all corners of the globe i.e. Mexico, Indonesia, Hungary, Brazil, Argentina – it’s amazing to see global sneaker culture. India is amazing. The scene is just beginning here but it’s going to be huge. If you were to pick your most memorable tour stops, which ones would they be? Pssssttt: This trio that’s been together for the last 16 years and has toured around the world is planning its next stop in Africa. Exhibition up to 500 sneakers: Vintage, rare, limited edition, classics, unique and autographed. 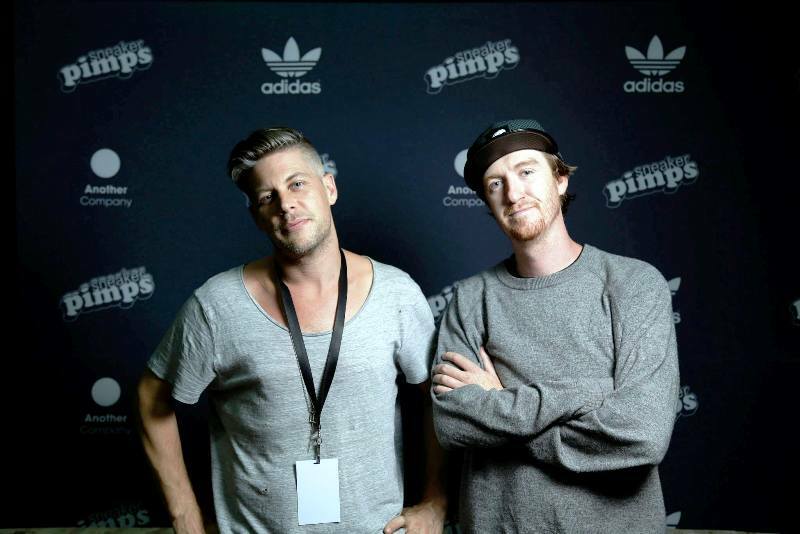 Sneaker Pimps is the world’s largest sneaker exhibition and street based art show. Sneaker Pimps has toured the world over 14 times, produced more than 500 shows in over 63 cities with more than 500,000 people attending its events, which has made it one of the most famous cultural events for urban youth worldwide.Sneaker Pimps Tour was founded in 2002 in Sydney, Australia by Peter Fahey. Past live music performances include:Nas, Kendrick Lamar, Travis Scott, Iggy Azalea, Waka Flocka, A$AP Rocky, DJ Premier, Rick Ross, Raekwon, J. Cole, Lupe Fiasco, Funkmaster Flex, Ghostface Killah, Curren$y, DJ Muggs, Beatnuts, Cool Kids, Clipse, Bun B (UGK), Redman, Mos Def, Public Enemy, Swizz Beatz, Biz Markie, Slick Rick, Travis Barker, Paul Wall, Black Sheep, Too $hort, and many more! Futura, Dave White, Stash, Mister Cartoon, Haze, Shepard Fairey, Tokidoki, Dave Kinsey, SBTG, Methamphibian, Doze, Bigfoot, Tkid, Cope2, London Police, Dalek, Claw Money, Lady Pink and many more. Brand names, logos, images and trademarks used herein remain the property of their respective owners. This listing of any firm or their logos is not intended to imply any endorsement or direct affiliation with Sneaker Pimps®. The information contained herein is on an “as is” basis, without warranties or conditions of any kind, either express or implied, including, without limitation, any warranties or conditions of title, non-infringement, or fitness for a particular purpose. You agree that you will not rely on and are solely responsible for determining the appropriateness of using the information provided on this web site and assume any risks associated with doing so.